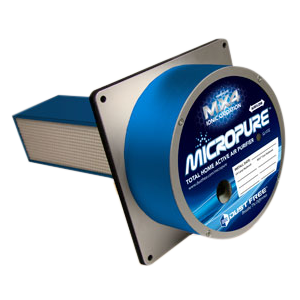 ALL NEW MX4â„¢ Ionic Oxidation eliminates pollutants in the air and on surfaces. Long life warranty. 5-yr power supply, 4-yr MX4â„¢ core, 2-yr UV lamp.